Congratulations to Strikers ECNL Genesis Romero and Isa Magee for being selected on the Cal South G06 ODP Pro+ team. 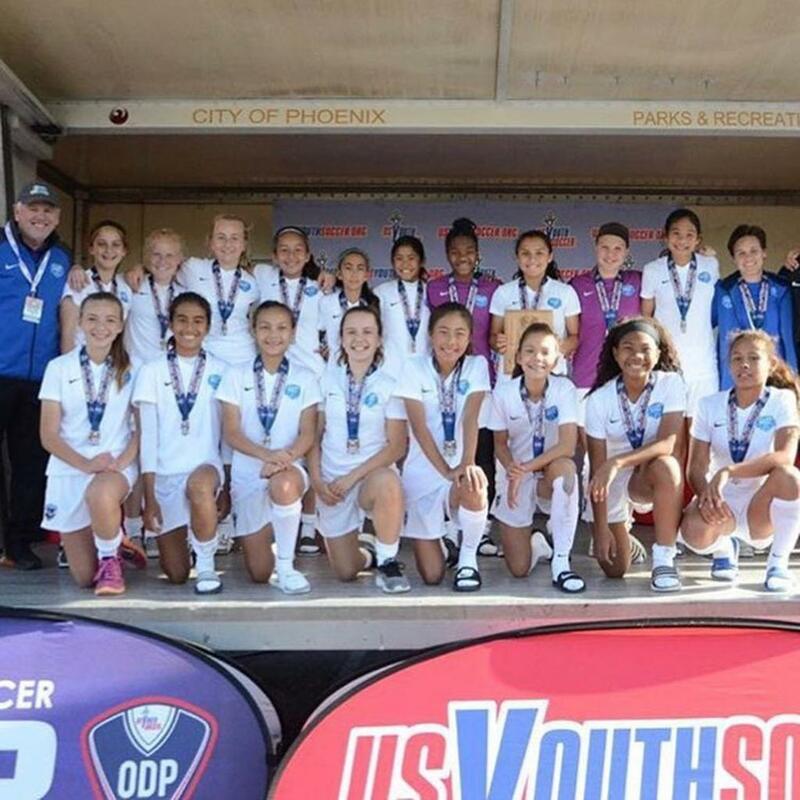 Cal South dominated in Phoenix and the G06 were crowned Champions after going undefeated. Well done girls, way to represent your club and Cal South!